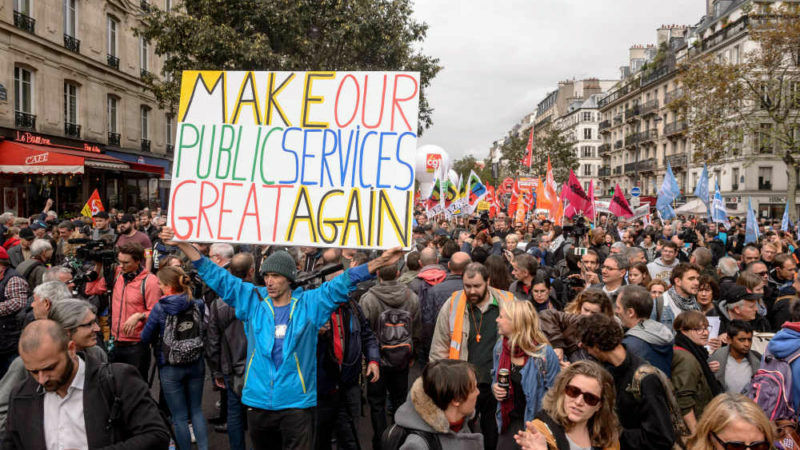 Civil servants, representing one-fifth of France's total labour force, went on strike on Tuesday (10 October) to protest against Emmanuel Macron’s planned economic reforms. EURACTIV Spain reports. 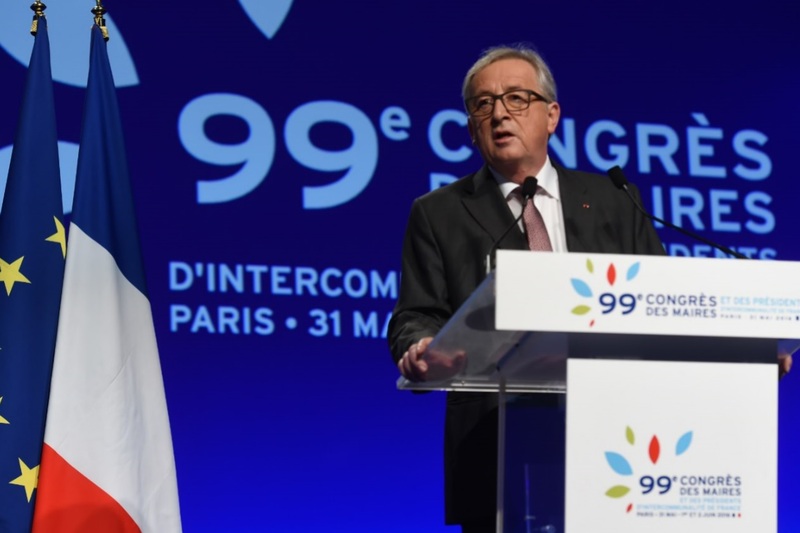 Jean-Claude Juncker spoke to French mayors on Tuesday (31 May) to insist on the need for structural reforms and a rebalancing of the country’s public finances. EURACTIV France reports. 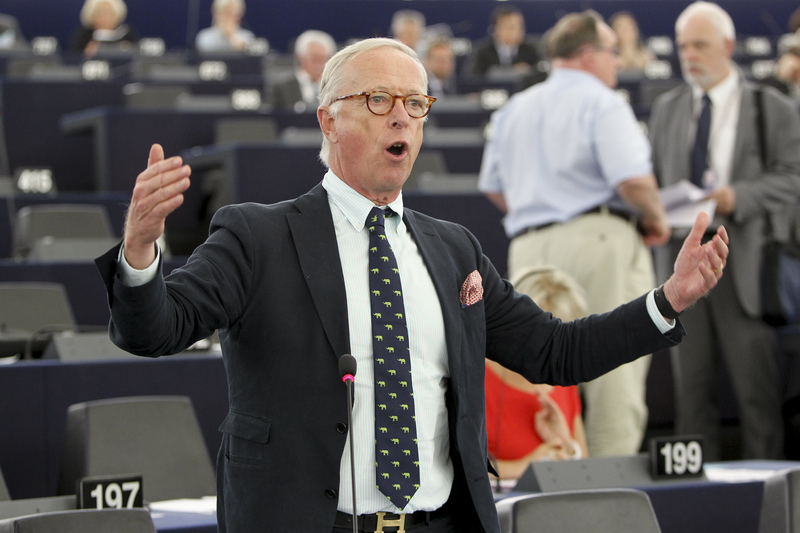 Europe's governments must make tough reforms to bring back competitiveness and prosperity to EU economies, writes Gunnar Hökmark. Austerity policies in the EU have eroded the poorest citizens' access to education and healthcare. 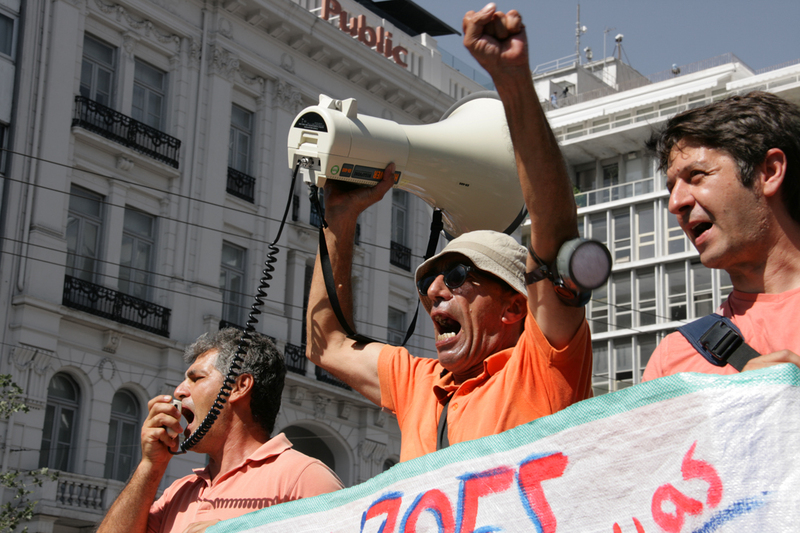 According to a European Parliament report, the situation is most dramatic in Greece. EURACTIV France reports. 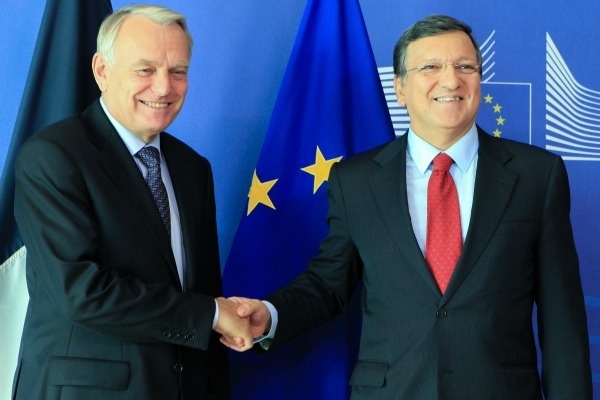 You will not find many people in Brussels arguing that the EU's budgetary procedure works well. The latest collapse of talks between the parliament and council on the 2015 budget highlight the need for reform, writes Richard Ashworth. The European Union's humanitarian aid and development aid programmes are being compromised by EU debts, and budget cuts forecast for 2015. EURACTIV France reports. 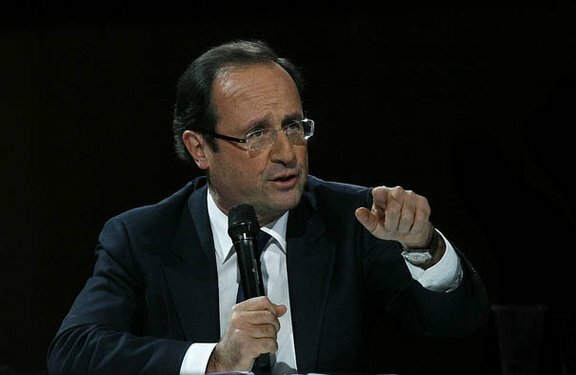 Despite planned cuts of 50 billion euros over three years, France will face a deficit of 95 billion euros in 2015. EURACTIV France reports. 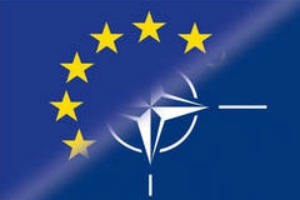 Spain, Portugal and Italy have jointly proposed to pool resources for defence spending, seeing more coordination in the military sector as an answer to the economic difficulties the European Union is facing. EURACTIV Italy reports. 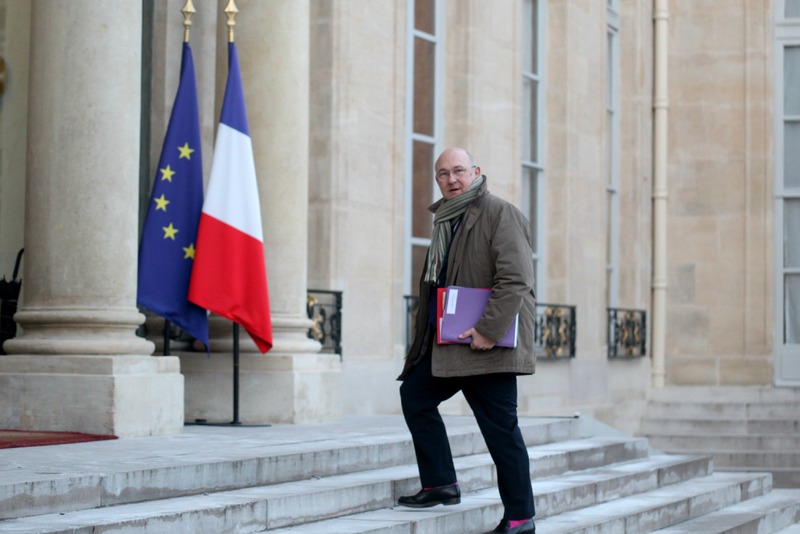 As France fails to make in-depth changes to its pension system, the European Commission expressed concerns over the additional burden it could place on the private sector’s competitiveness. 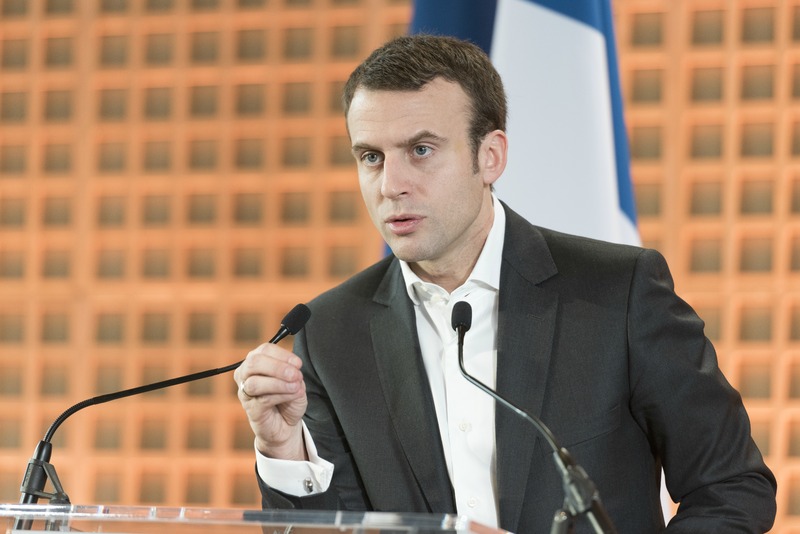 France should reduce spending rather than increase taxes next year to protect a tentative return to growth, the IMF said on Monday (5 August), while warning that unemployment would keep rising this year and next in the eurozone's second-biggest economy. 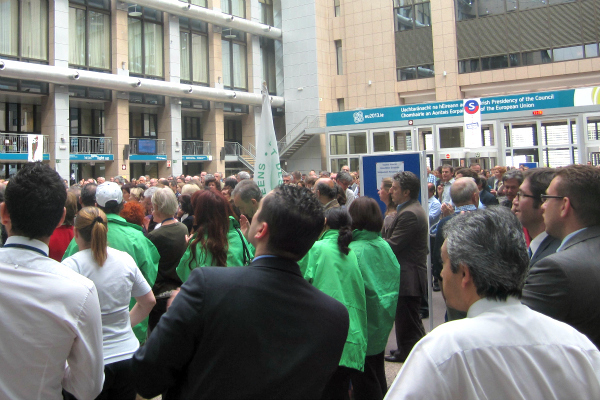 A day before Europe Day (9 May), held yearly to celebrate the peace and unity in Europe, 3,500 staff of the European institutions held a strike against budgets cuts that may see their salaries cut by 60% over the next 15 years. 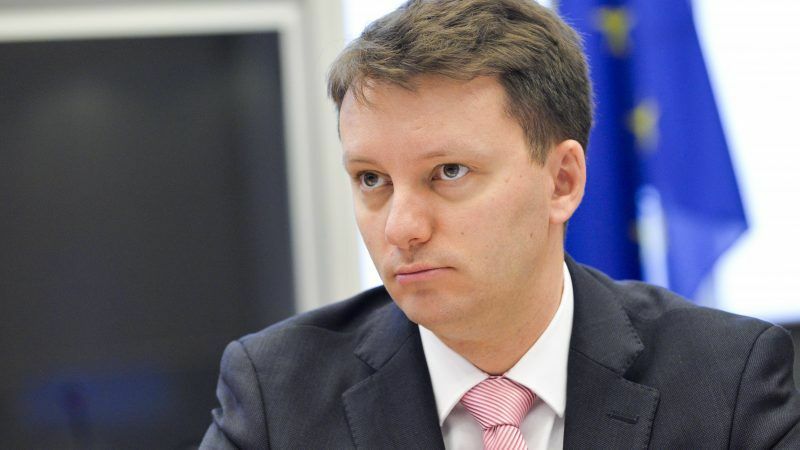 Europe's overseas aid commissioner urged rich nations not to renege on their commitments to help the world's poor people, even as EU capitals grapple with their own financing problems. 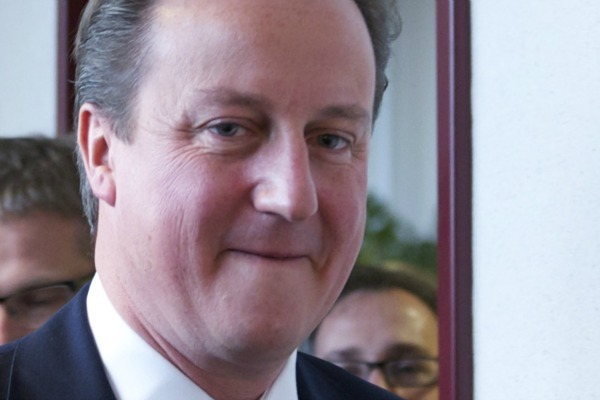 British Prime Minister David Cameron is likely to obtain cherished cuts to the EU’s administration budget for 2014-2020 when negotiations resume next year, officials have acknowledged. 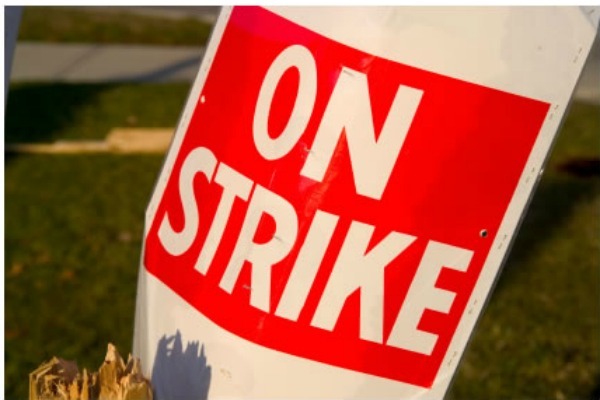 Thousands of staff members working at the EU institutions are expected to go on strike in Brussels today (8 November) to protest against potential budget cuts. 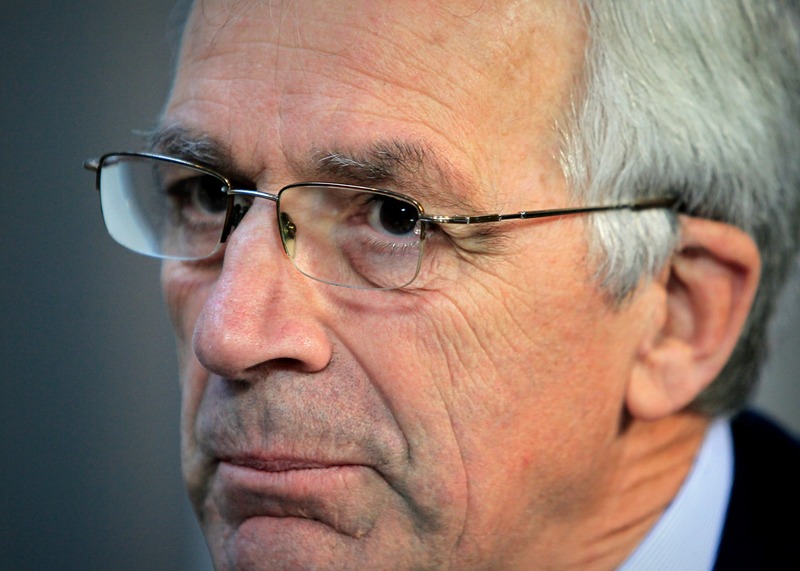 If unsuccessful, unions plan another strike during the EU summit later this month. European governments should not be neglecting public health in times of austerity, the EU's health Commissioner John Dalli has warned.